The CASTLE team welcomed Dr Marcus Jepson who is a Qualitative Health Science Research Fellow within the QuinteT (Qualitative Research Integrated within Trials) group at the University of Bristol. 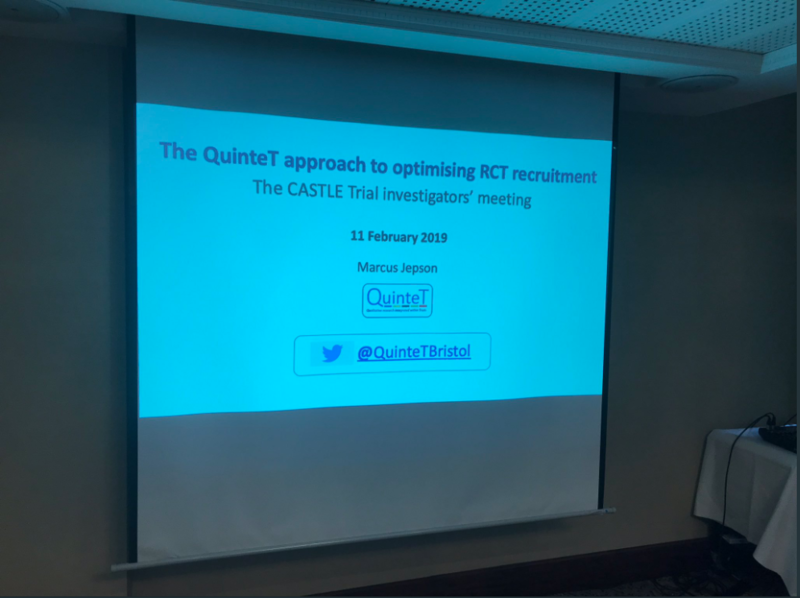 The focus of the QuinteT work is to support clinicians with recruitment to randomised controlled trials (RCTs), using a range of qualitative methods. 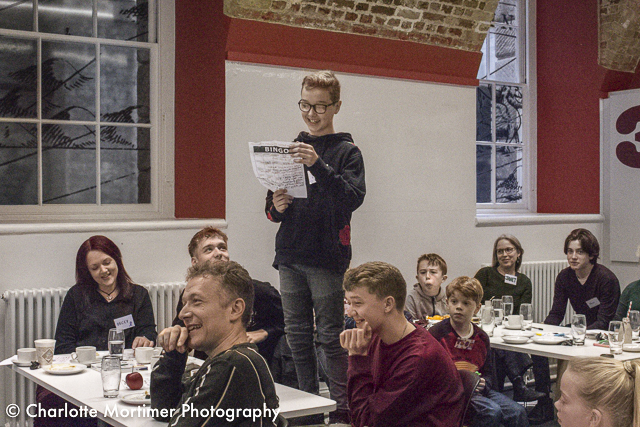 Marcus led an informative session on the issues surrounding equipoise in clinical trials and gave advice about how UK NHS sites involved in the CASTLE trial might want to approach the issues of consent and randomisation to participants willing to take part in the trial. The sleep intervention programme for parents it’s called COSI (Castle Online Sleep Intervention) and it has been developed with the help of parents of children with epilepsy. 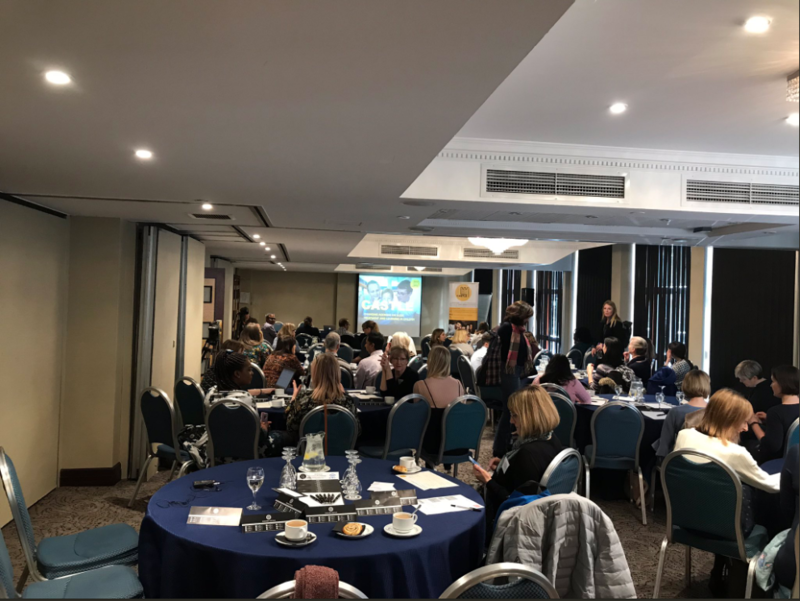 Luci Wiggs (our CASTLE sleep lead) presented COSI to the NHS professionals and explained how navigate through the system and what it could offer to parents. The COSI also includes some short animations to guide parents each step of the way and some examples were shown to attendees. In the CASTLE trial we will also measure the cognitive functions and learning abilities of children with rolandic epilepsy and how are these affected by medications. This will be done using CANTAB, which is a game that children will play on an iPad. During the workshop, iPads were distributed and professionals had a go themselves at trying to pass the different levels. They all agreed it had been a really useful session and could see how the neuropsychological measurements were relevant for the CASTLE trial.